Read Returns on Negative Enterprise Value Stocks: Money For N0thing? How do you screen for this on a stock screener? Interesting results. 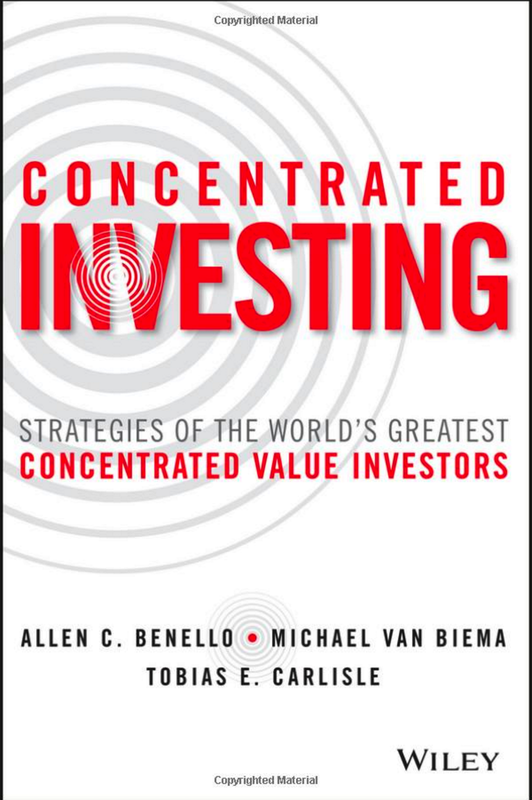 One requirement of achieving the indicated returns is that you increase your investment on each negative EV stock for every month the stock remains at negative EV. That would mean doubling, tripling, 10xing, and even 20xing or more on many stocks which languish at low EV for many months. It’s easy to see that this is the case, given that the author calculates the average return over the set of “opportunities” as defined above. I’d be interested in the results in which some rules were employed that limited the amount investable in a stock when it remains at low EV for many months in a row. Didn’t Wes test this only to find that the whole thing is powered by un-investable micros? Here, the returns from the big caps are juicy despite the lack of opportunity (although if you include the mid caps there’s plenty of opportunity). Different test methods giving different results? 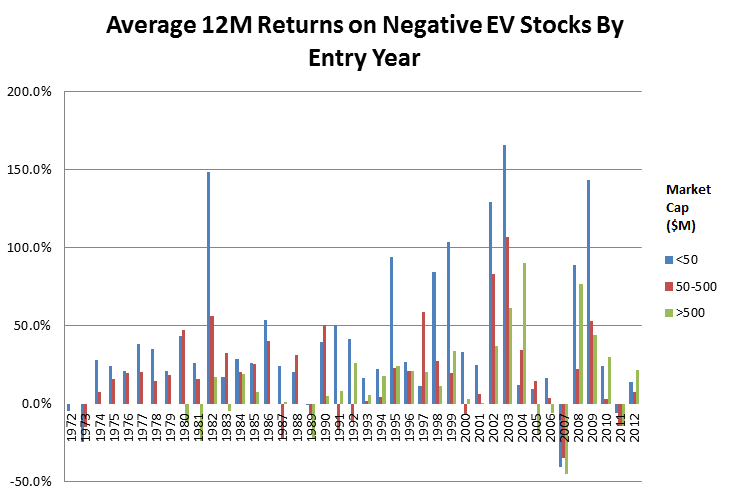 Here’s the other research on the returns to negative enterprise value stocks. Thanks Toby. Had another look but still need to ask, sorry…does the other research (when it says “all stock universe”) start from a larger cap base than this research? No, but Wes is likely weighting by market capitalization where Alon is equally weighting. I don’t think it would have that dramatic a difference though? Wes shows it not beating the market when you remove the bottom 20% of the universe. This shows 20% returns from >$500m market cap. Too big a difference to be explained by equal weight vs cap weighted testing? Well, you can see how quickly the returns drop away as the market cap cut-off goes up. That phenomenon would persist in the >$500mm universe. Wes weights the bigger negative EV stocks more heavily in the portfolio, and we know that they don’t work as well as the smaller ones, even in the >$500mm universe. Two other data treatment methods could account for the differences. Wes is lagging the data and taking a single, annual snapshot. I don’t know if Alon lagged the data, but he said that he used a rolling 12-monthly portfolio formation method. Both would make a difference. Is there any concern about the double-counting effect? Jae Jun of Old School Value has done some backtests on this very topic, and has shown it to be a successful though highly volatile strategy. If that’s something that you worry about then it may be best to wait for a recession and then load up. Logically, you’d think that a lot of micro caps that didn’t previously qualify under this criteria, arguably the stronger companies in that space, would suddenly show in this screen at such a time. Not only would you then be getting a -EV company but you’d be getting one that is more likely to thrive, hypothetically. It’s no surprise then that the returns are massive in the year following a downturn even compared to other very successful years for this strategy. Looks like a classic case of high risk-high return. 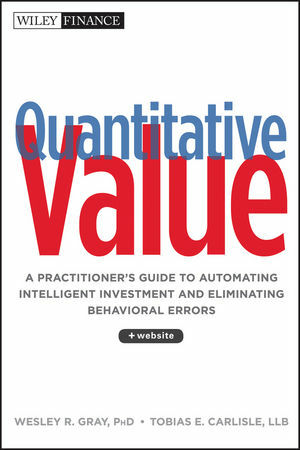 Dennis, negative EV means a company has more cash than the value of its debt and equity. I’d say its quite the opposite. You are right – that is the standard definition of EV. But, this would mean that a very good thing – negative EV – become a bad thing when screening for high EBIT/EV or EBITDA/EV stocks, assuming the numerators are positive. Greenblatt appears to omit cash in his calculation of EV. Is that deliberate? Maybe negative EV is too infrequent to worry about, but I prefer to not omit good stocks because my screen is sometimes perverse.